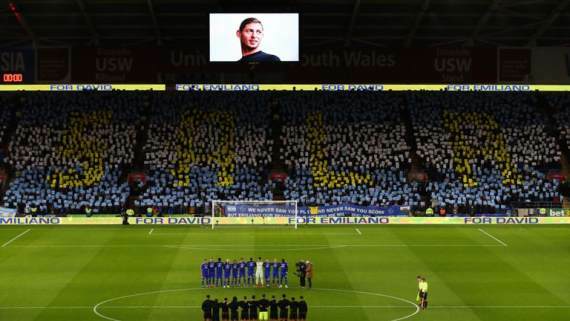 Ligue 1 side Nantes have reportedly asked Cardiff City for the £15million transfer fee for Emiliano Sala. Reports with BBC Wales claim the French club have asked for the cash following the plane crash involving the Argentinian and pilot David Ibbotson. The duo were on board the Piper Malibu N264DB which lost radar contact near Guernsey on January 21. Sala was Cardiff’s record signing but the Welsh club have withheld the scheduled payment until they are satisfied with the documentation. BBC Wales has claimed the transfer fee is due to be paid in instalments over three years and Nantes are now planning to threaten legal action if they do not receive a payment within 10 days.